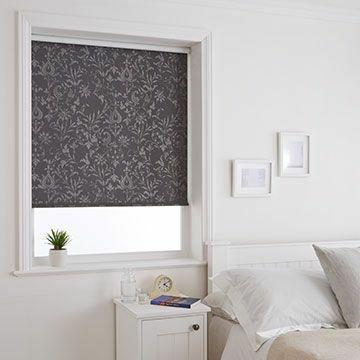 For an on-trend look that will stand the test of time, choose a grey Roller blind. Create interest in a neutral scheme with tailored stripes. Simple yet stylish, grey makes the perfect backdrop. You can be sure of a fabulous finish every time. 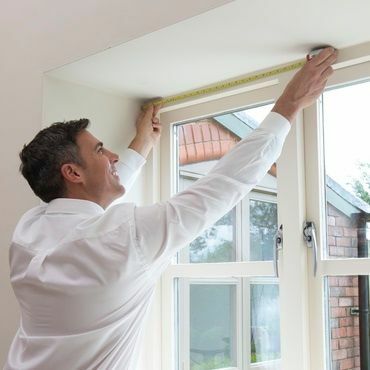 All our Roller blinds are made-to-measure to your exact specification. You can also customise your Roller blind with a decorative hem, braid, pole or pull for a bespoke finish. The popularity of this colour has rocketed recently, with catwalk designers and home interest magazines coveting the tone. 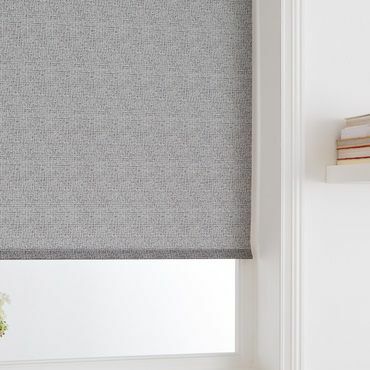 If you’d like to introduce the trend into your interior, picking out grey Roller blinds for your windows is a great place to start. Here at Hillarys, we may not have fifty shades of grey Roller blinds, but we do offer a stunning selection. And don’t just take our word for it - have a peek at our fabulous fabric swatches and see for yourself. The closer grey gets to black, the more dramatic it becomes, while hues with a hint of white or silver are lively and illuminating. Delicate botanical detailing and floral patterns are a lovely way to soften the shade, while geometric motifs are chic and contemporary. And if understated elegance is the order of the day, plain grey Roller blinds are simple yet stylish. When it comes to choosing the perfect design for your room, simply book a free no-obligation home appointment and your local Hillarys advisor will offer all the expert advice you need. Together, you’ll find just the right Roller blinds to complement your scheme.